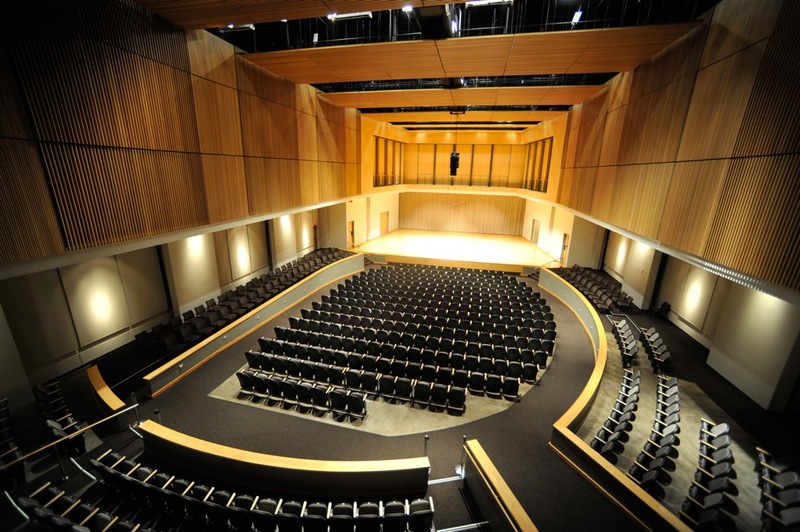 Kennesaw State University School of Music presents the combined choral ensembles directed by Dr. Leslie J. Blackwell. Blackwell, Leslie J. and Pool, Valerie, "Kennesaw State University Choral Ensembles" (2005). School of Music Concert Programs. 750.